How many licenses do I need? – Digital Combustion, Inc. This depends on how many different locations you will need to create simulations. 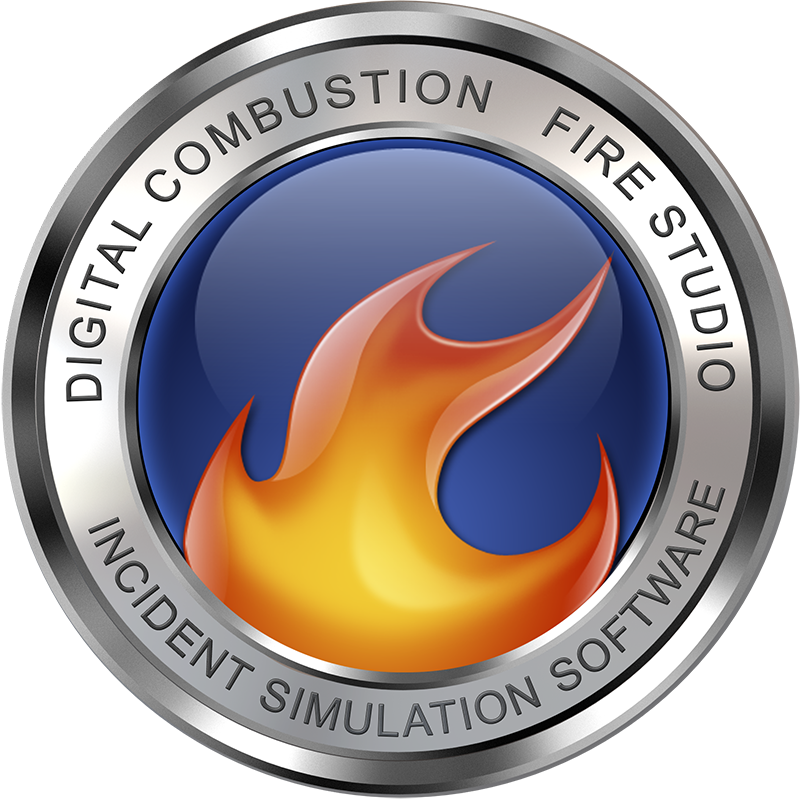 If you have a single station department, you might only need a single Instructor edition to create and playback your simulations. If you have multiple locations, you may need to purchase multiple licenses. This can be a combination of Instructor and Player editions. Call our toll-free support number at 800-884-8821 for a quick consultation.